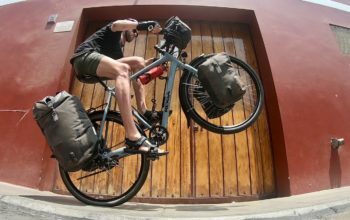 Not everyone wants a traditional touring bike. 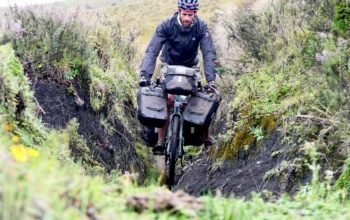 With big panniers over the rear wheel, it’s sometimes hard to swing a leg over and saddle up. 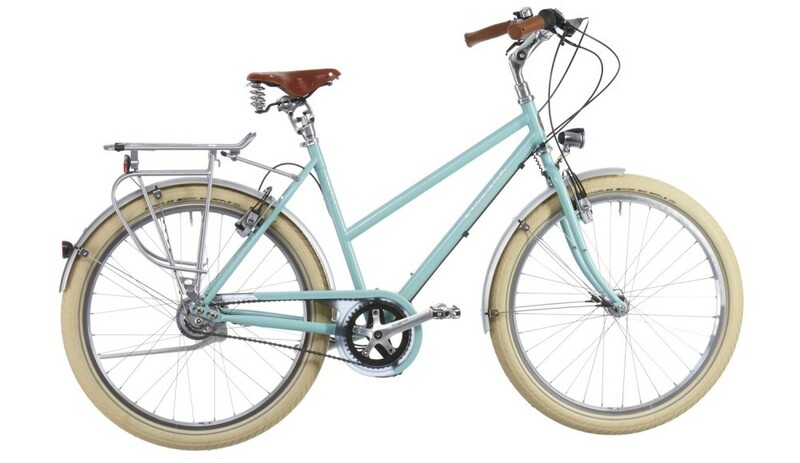 Step-through and mixte touring bikes are almost non-existent in the media, and even out and about. People don’t know about them because the market is simply saturated with traditional, horizontal top tube touring bikes. Not to worry, I can help you with an extensive list of 30+ options! Step-through frames are less desired than traditional touring frames due to the reduced frame triangulation. 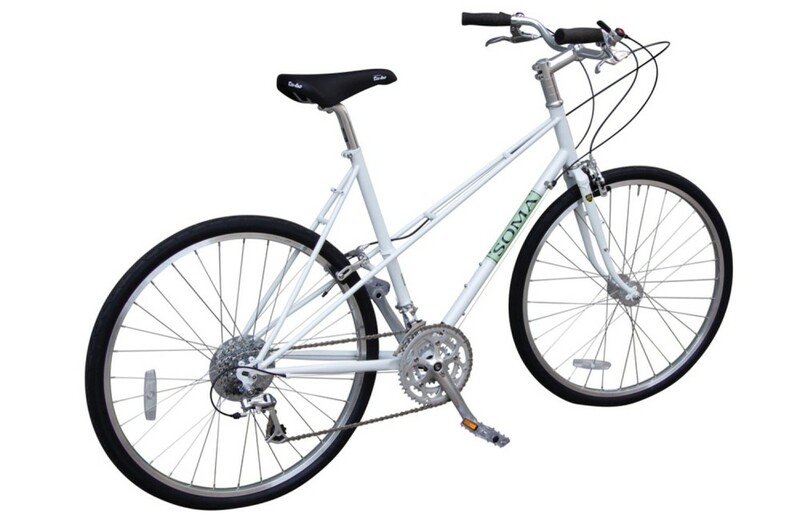 In order to achieve the same stiffness and strength, step-through frames often use heavier frame tubing; resulting in a heavier bike (or a less-stiff bike). 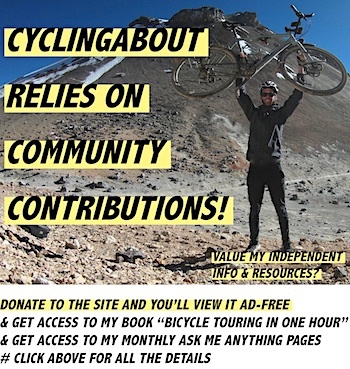 But will a few hundred grams matter to you when you’re carrying a couple of panniers? 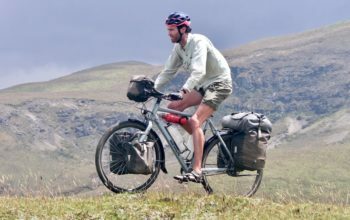 I also have a resource on the smallest touring bikes available – check it out if you’re on the smaller side. Aarios make some quality steel touring bikes. 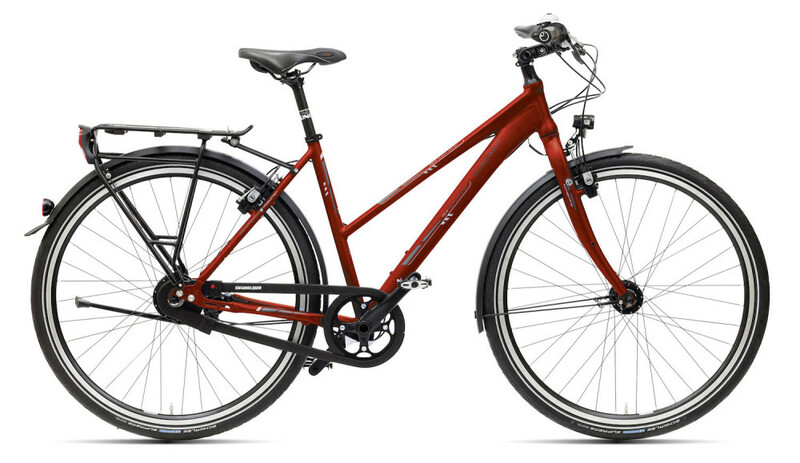 The Spider is a mixte version which looks to be quite a capable ride. Touring capability: Light touring. Avaghon make high quality lugged mixtes in the Netherlands. All are spec’d with top end touring components. Touring capability: Round-the-World. Bottcher make some really nice steel touring step-throughs. All come with bombproof touring components and are ready to tour right off the shop floor. See the Bottcher Evolution, Safari and Trekk Lite for other step-through options. Touring capability: Round-the-World. 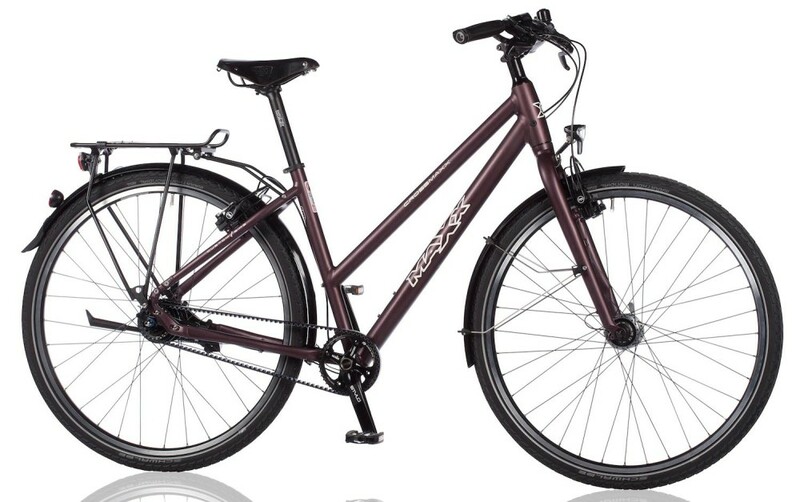 The Tesoro is an aluminium bike with durable touring components. 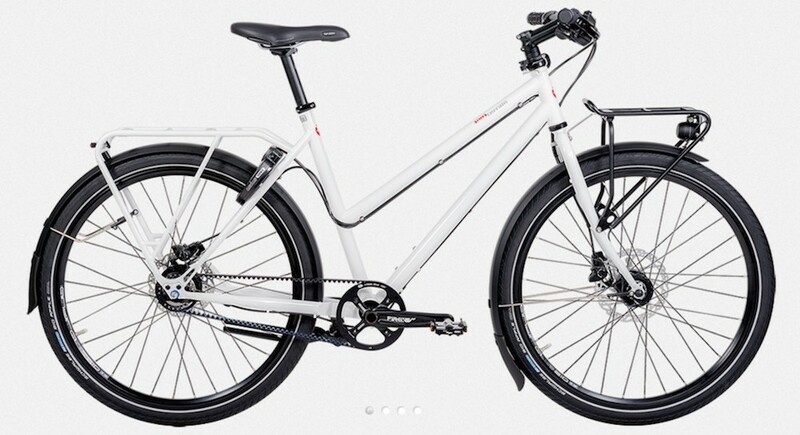 It is built primarily for commuting, but would be a pretty ideal light tourer. Interestingly, the rear rack is built into the frame! Touring capability: Light touring. 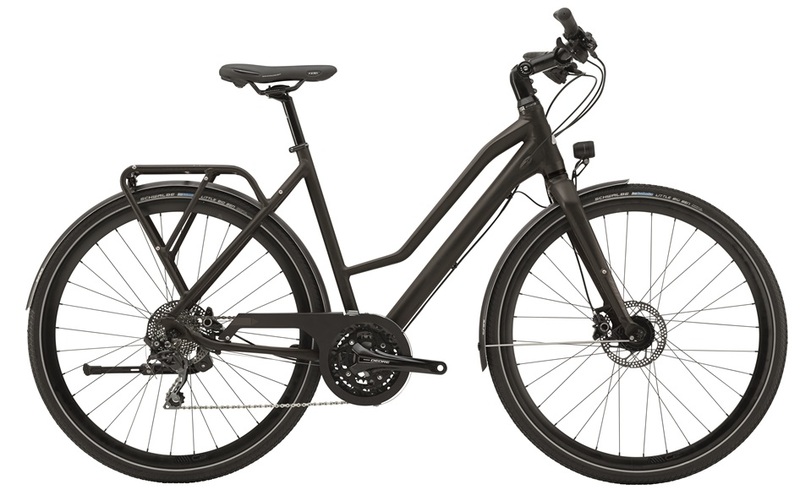 Cube have a nice range of travel bikes which have lots of tyre clearance, wide gear ranges and durable components. 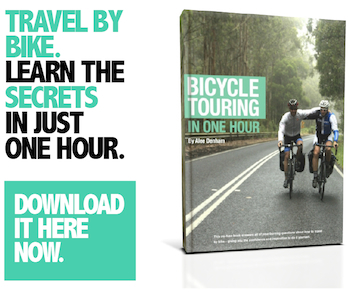 There are four bikes in the Travel series, all available in step-through options. Touring capability: Round-the-World. 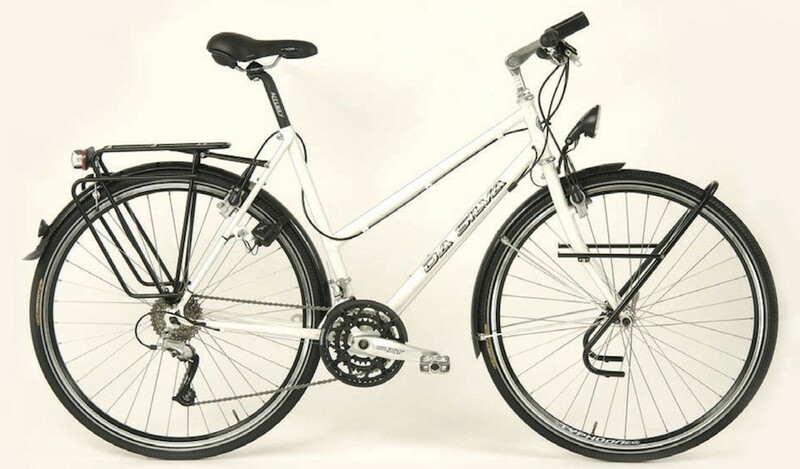 Da Silva make quality steel touring step-thoughs, complete with racks and fenders. Touring capability: Round-the-World. 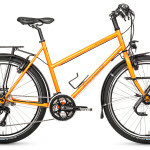 Dawes are one of the only British brands making a step-though touring bike. 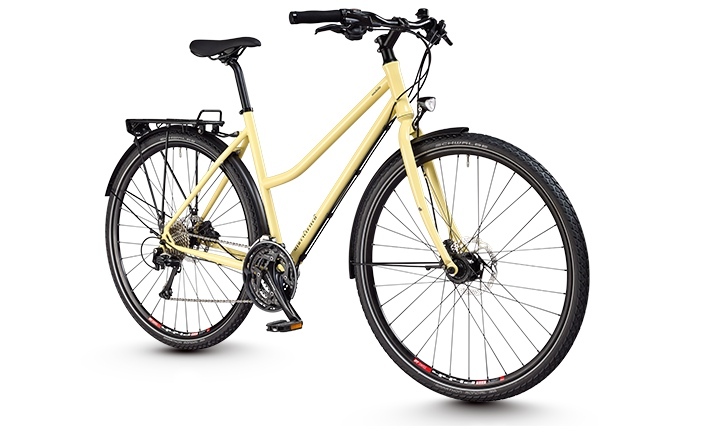 Dawes are built to a price-point, so you can expect really good value for money here. Also see the Dawes Galaxy for another step-through option. Touring capability: Round-the-World. 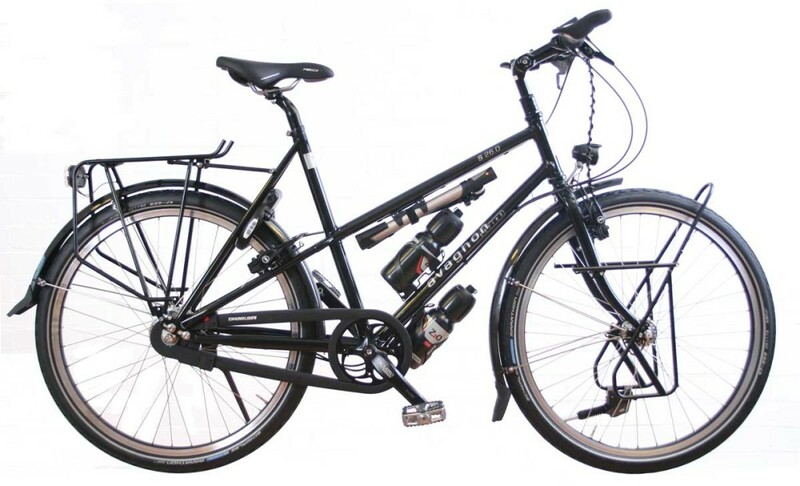 Diamant make a simple trekking bike with mid-range components that should see you enjoying shorter tours. Touring capability: Light touring. The SX-R uses an aluminium frame and fork to keep the weight down, but employs strong touring components to keep the bike going on long tours. Touring capability: Round-the-World. 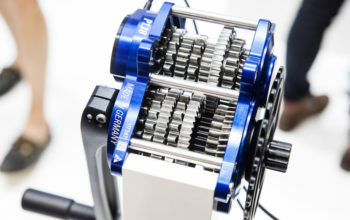 Intec make decent steel step-through touring bikes with a budget, but quality build kit. Touring capability: Round-the-World. 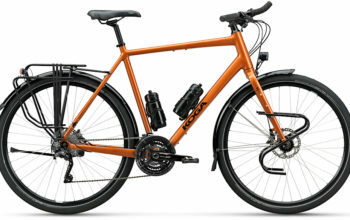 Koga are world famous when it comes to touring bikes. 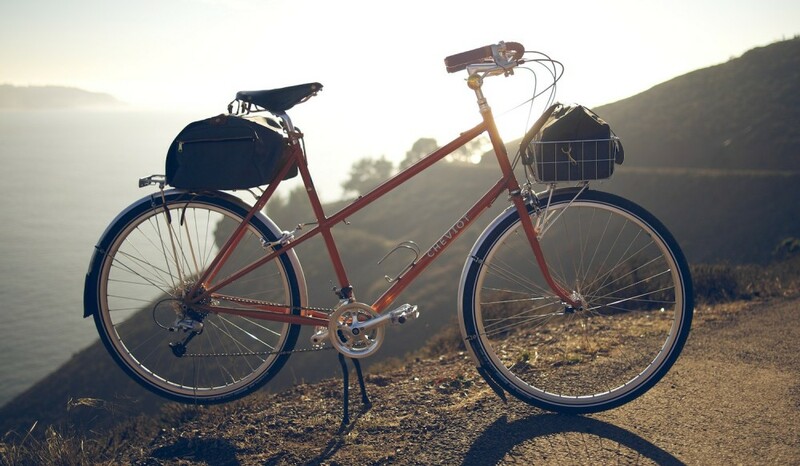 They build their most popular bike, the Randonneur, as a mixte complete with all the great touring components. 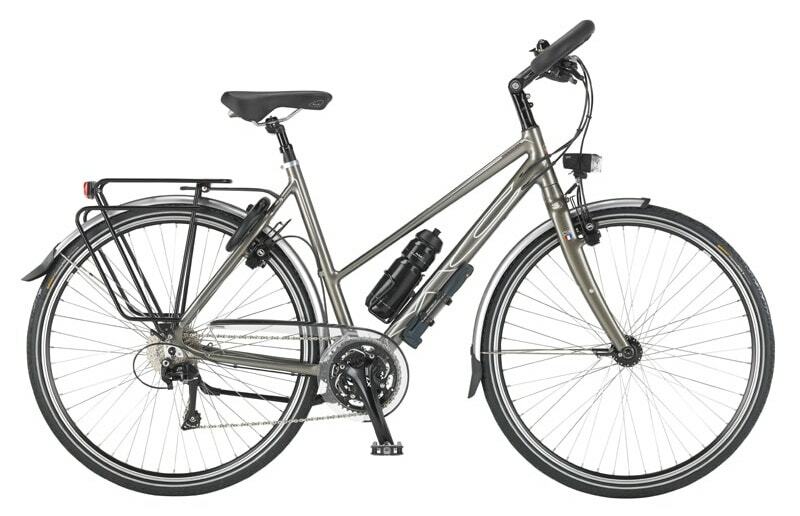 Also see Koga Traveller for another mixte option. Touring capability: Round-the-World. MaxCycles build a steel touring step-through called the Steel Lite. 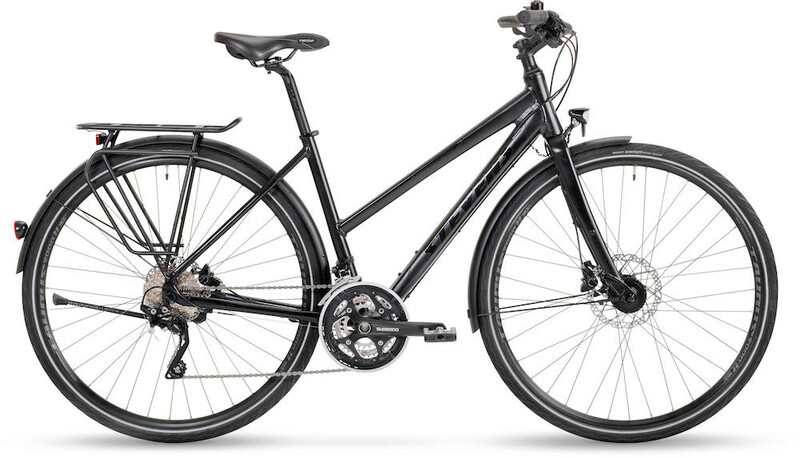 It comes with an internally geared hub, dynamo lighting and solid components all round. Touring capability: Round-the-World. The Maxx Crossmaxx is built for touring. 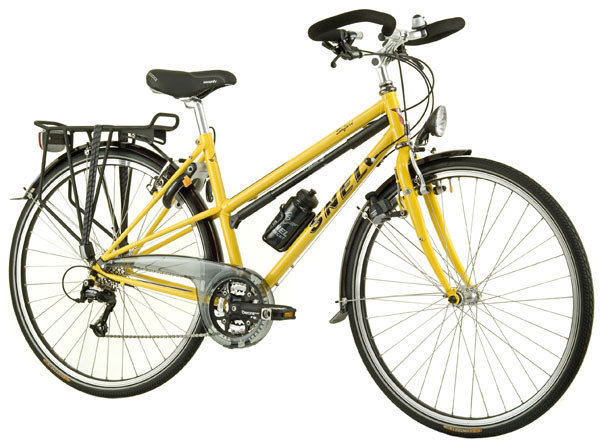 The aluminium frame and fork are tough, and the components all durable. Touring capability: Round-the-World. MTB Cycletech make this nice touring step-through which comes with strong components, dynamo lighting and touring tyres as standard. Touring capability: Round-the-World. The Summit is an aluminium touring rig which is ready to go on long tours. The bike is complete with 48 spoke touring wheels! Touring capability: Round-the-World. 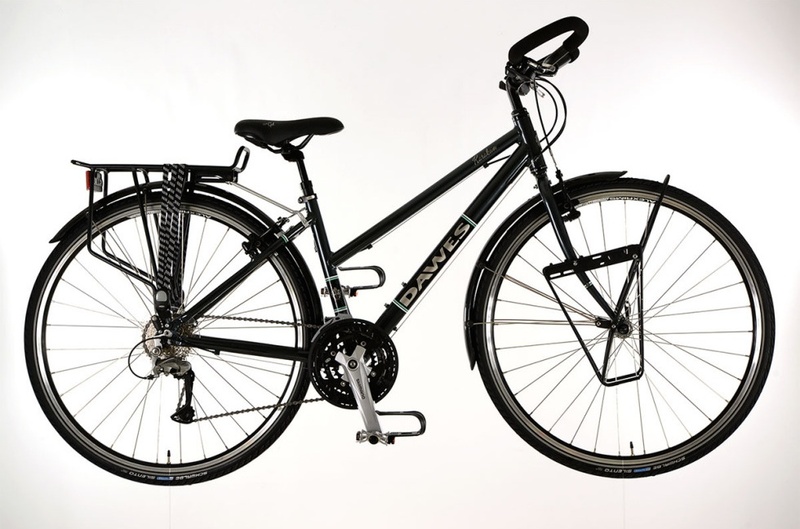 Norwid sell this steel trekking bike complete with balloon tyres. Touring capability: Light touring. Patria are famous for their touring bikes. 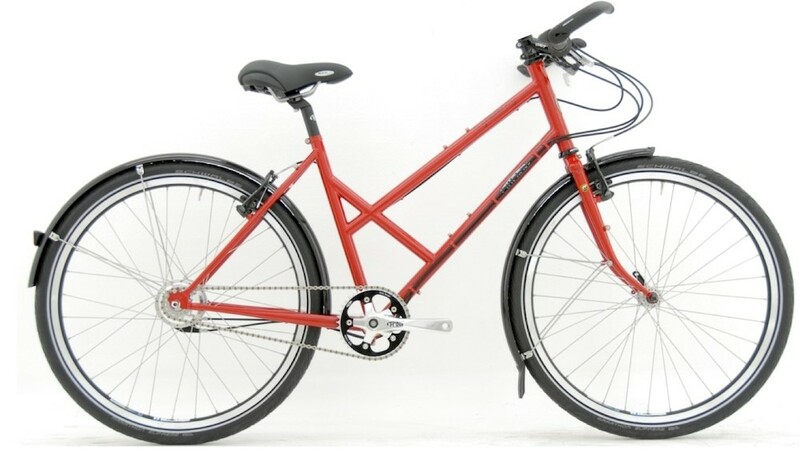 The Petite is a lugged steel beauty, ready for long bike trips. Check out the other step-through option by Patria, the Delta. Touring capability: Round-the-World. 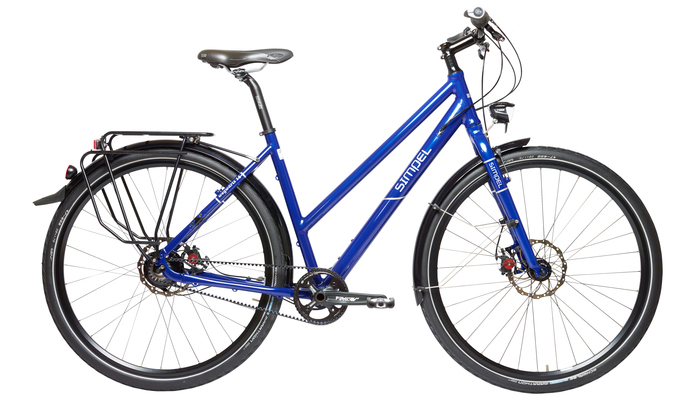 The Atropin is a nice aluminium trekking bike by Rose, and it has a raft of great components included. Check out the Poison Chinin for the other step-through option. Touring capability: Round-the-World. 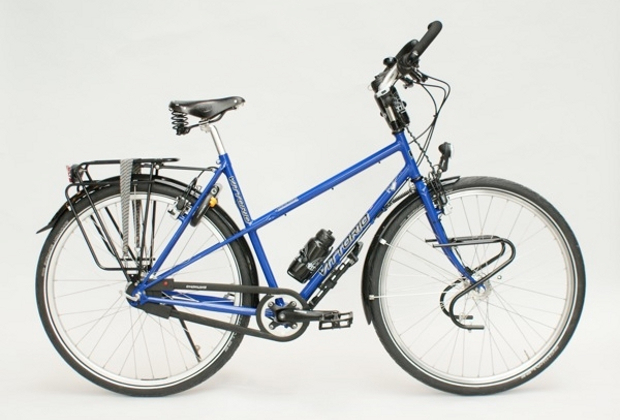 The Cheviot is an upright bike capable of carrying modest loads. 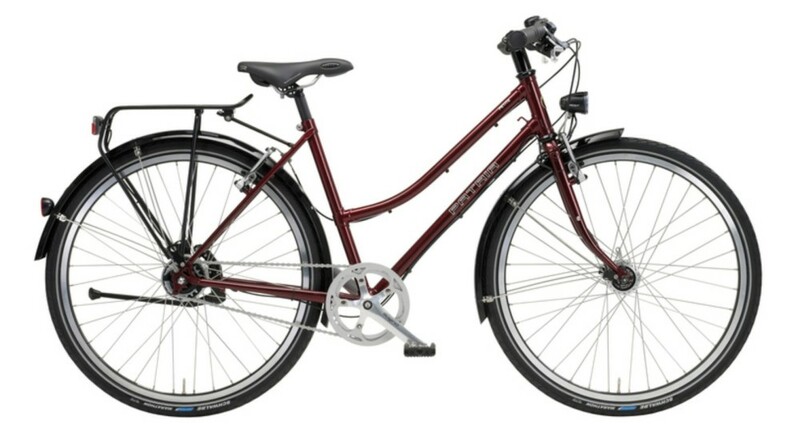 The frame and fork isn’t particularly cheap (about the same as a Surly LHT complete) but it’s a decent quality. Touring capability: Light touring. 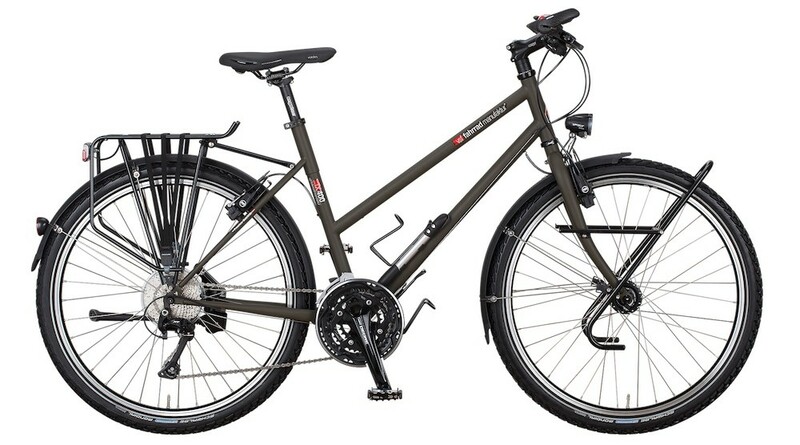 The Black Lava is a decent aluminium trekking bike by Rose. 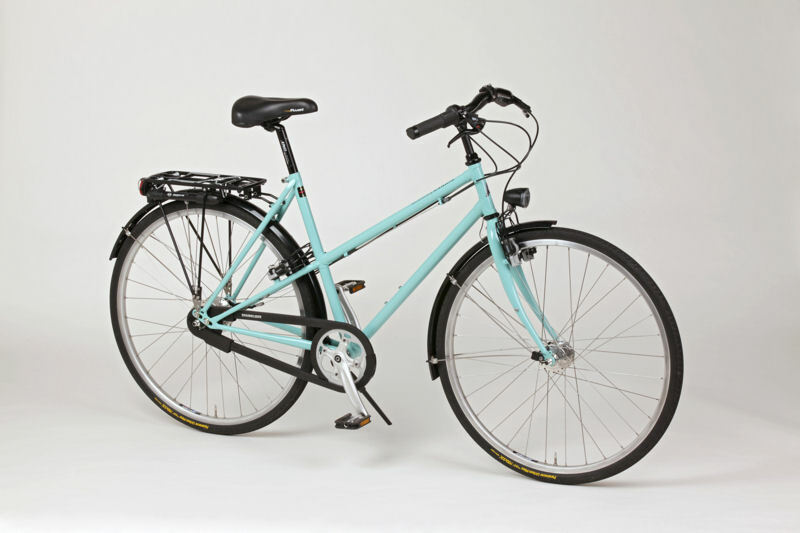 It comes with dynamo lighting, fenders and a rear rack as standard. See also the Multistreet and Black Creek for other step-through bikes. Touring capability: Light touring. 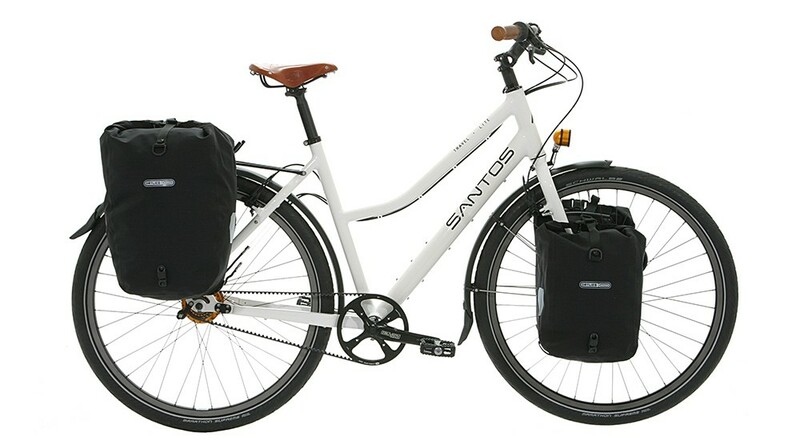 Santos are very well known for their tough aluminium touring bikes. 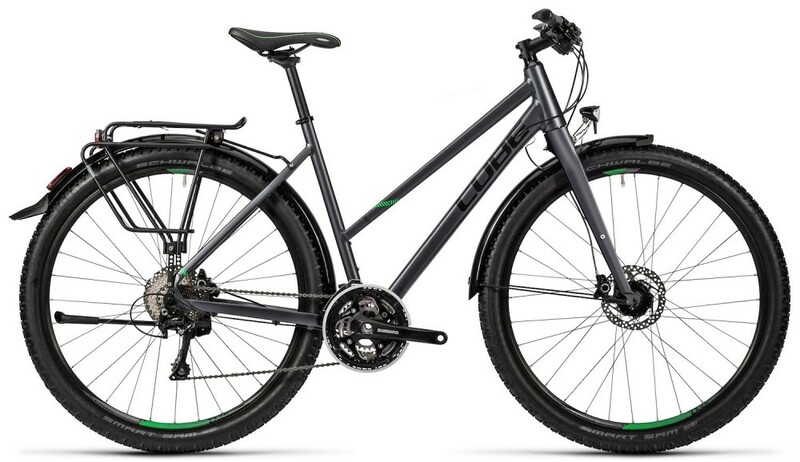 The Travel Lite comes spec’d with lots of great touring components. Touring capability: Round-the-World. 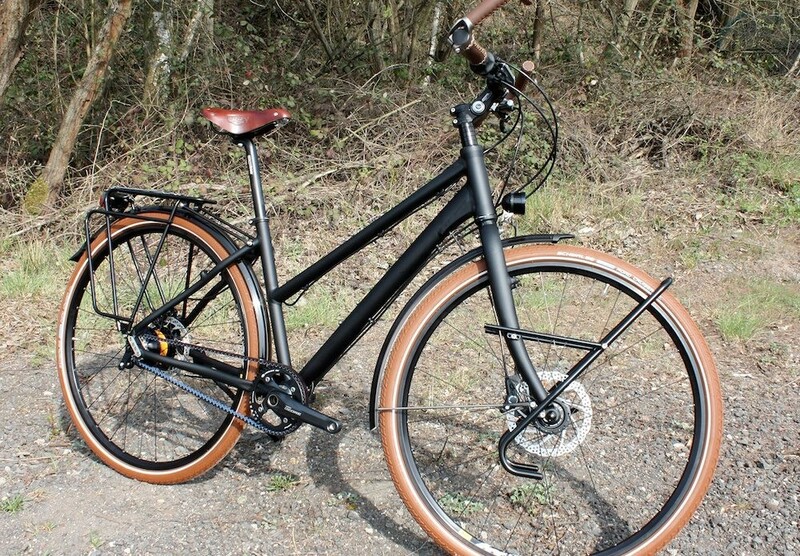 Simpel put together a really solid aluminium touring mixte with a fantastic specification for bike travel. Touring capability: Round-the-World. SNEL build a nice custom steel mixte which comes with a raft of quality touring components. Touring capability: Round-the-World. 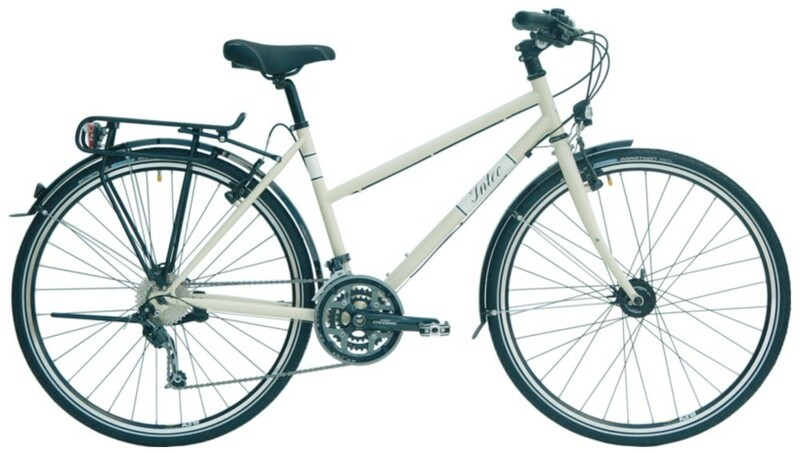 The Buena Vista is a good quality steel mixte that is touring capable. You can get this as a complete bike, or a frame only to build as you desire. Touring capability: Light touring. 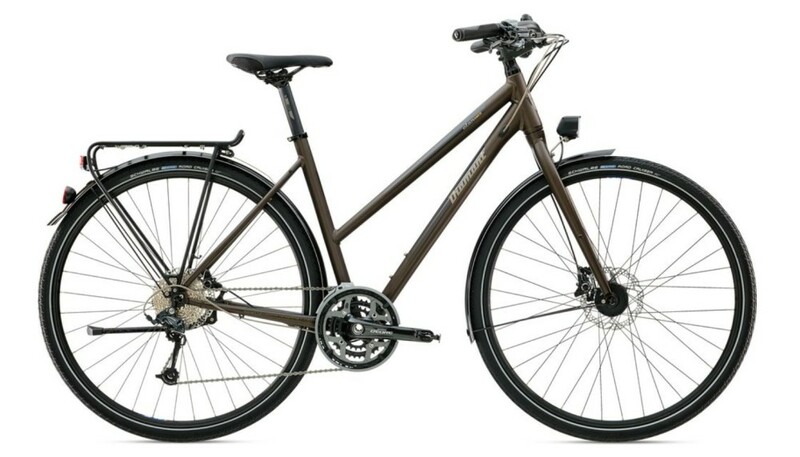 The Randonneur is built light, but is ready to tour on smooth roads and paths. 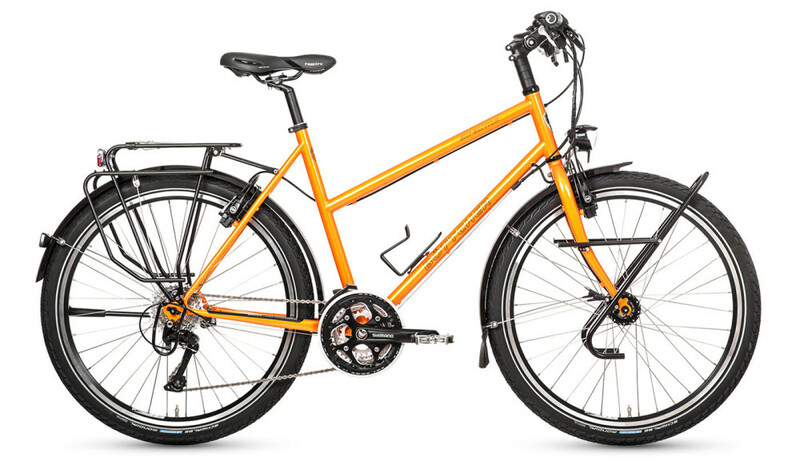 It comes with dynamo lighting, a rear rack and fenders off the shop floor. Touring capability: Light touring. Thorn have built a reputation for making the strongest steel touring bikes around. Their step-through Raven is no exception. Touring capability: Round-the-World. 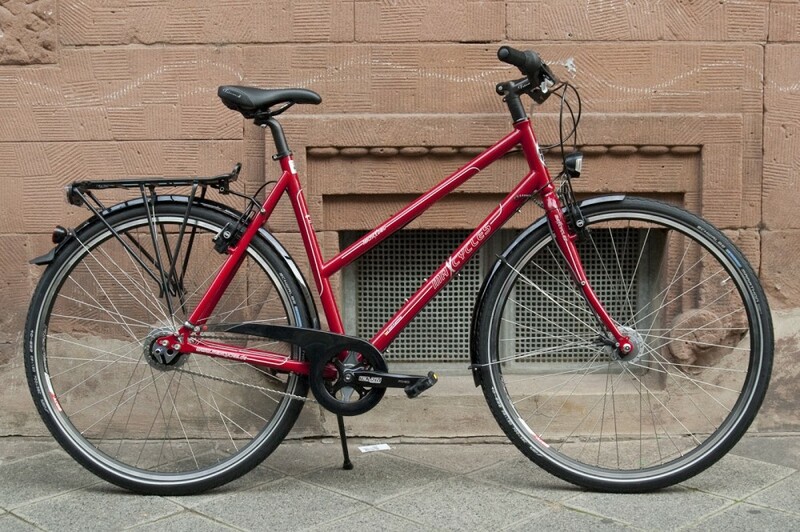 The Metropolitan Shopper is a solid steel bike with quality parts. 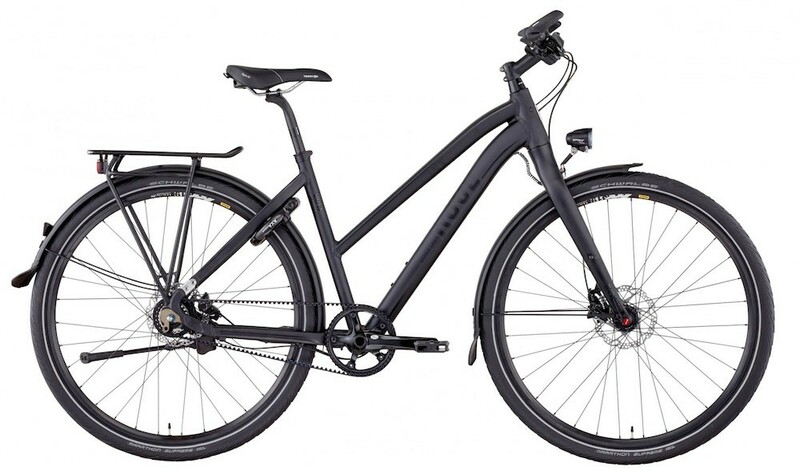 It is also one of the only high-end European bikes to come with disc brakes (my preference). Touring capability: Round-the-World. 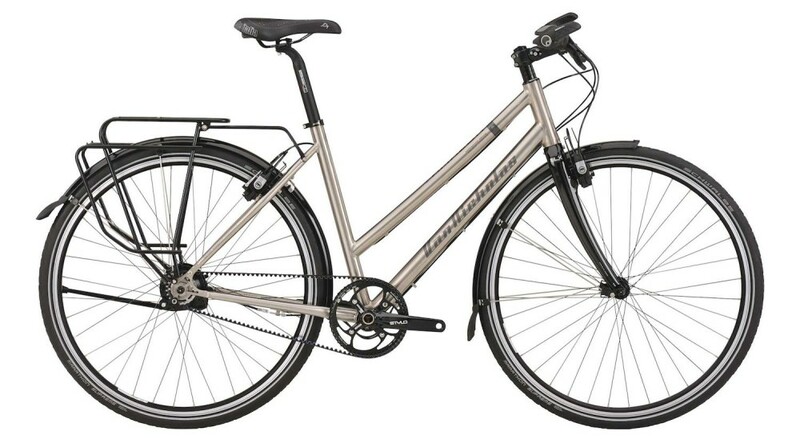 Van Nicholas make the only titanium mixte on this list. High-end components match this expensive frame – you could swap out the carbon fork for a touring fork for front bags. Touring capability: Light touring. 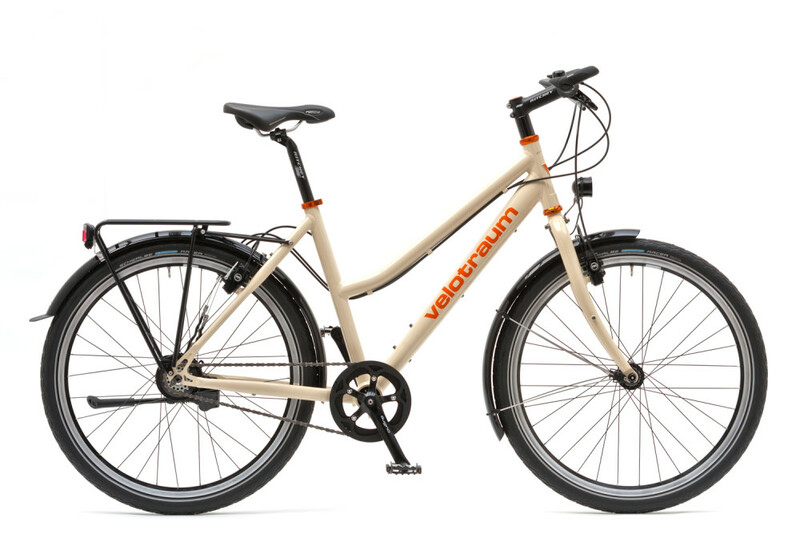 Velotraum specialise in aluminium touring bikes – the Cross 7005 is spec’d with top end gear, and is ready for long tours. Touring capability: Round-the-World. Vittorio make their custom steel mixte touring bikes in the Netherlands, often speccing them with high-end components. Touring capability: Round-the-World. VSF put together some exceptionally well-priced touring mixtes. 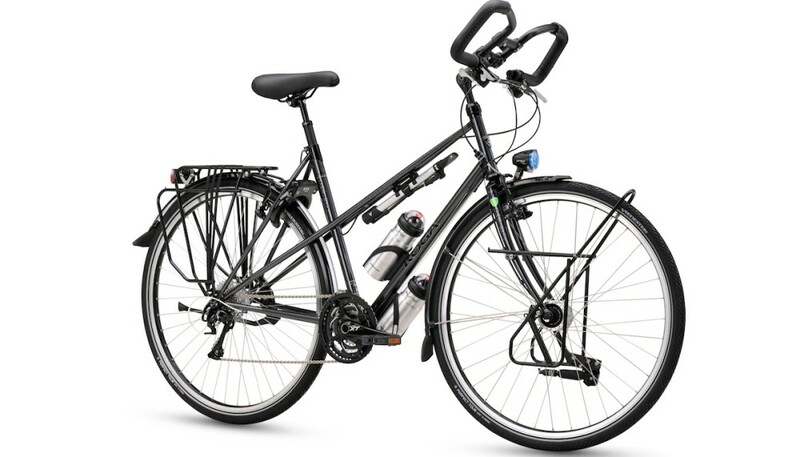 The TX-400 is made out of steel, and comes with front and rear racks, dynamo lighting, fenders, 2x bidon cages and a wide gear range. Touring capability: Round-the-World.